Did you know that there is always the risk of being caught and buried in an avalanche when traveling in avalanche country, the chances of survival are about 86%. This number depends on several factors, including an ability to remain near the surface, the terrain, the size of the avalanche, time until rescue, and luck. 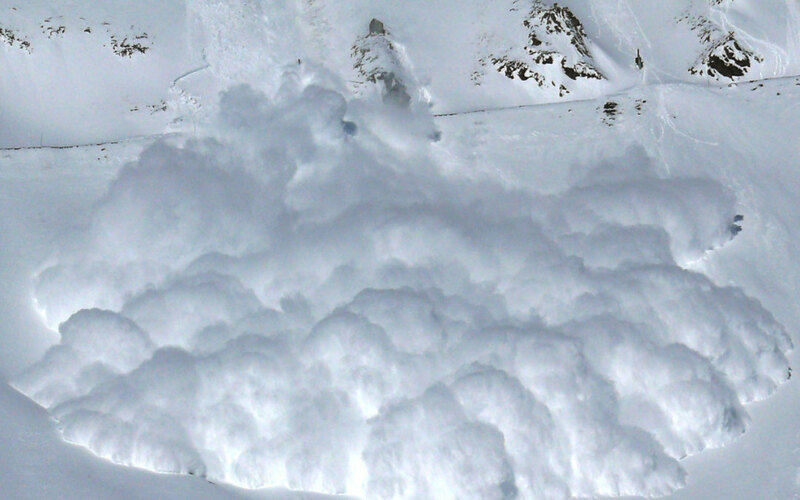 Check out the CBC News Anatomy of an Avalanche, that depicts the snow pack conditions that make an avalanche more likely.